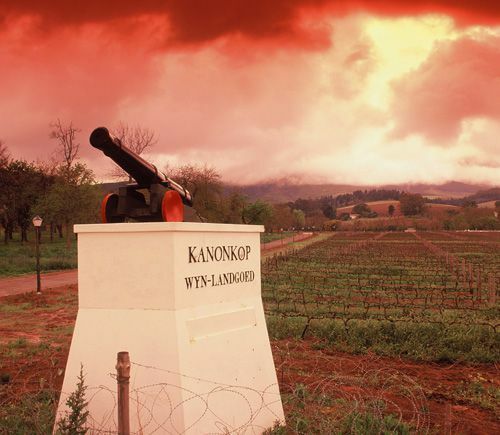 Kanonkop Paul Sauer 2015 has become the first South African wine to receive 100pts in the annual report on the South African wine industry by respected British wine judge, journalist and critic Tim Atkin MW. For his seventh South African report, which has just been released, Atkin tasted 1 986 wines from throughout the country, with Kanonkop’s iconic Bordeaux-style blend achieving the highest score. ‘Tis the season to be Jolly for South African wine. 1. Abrie Beeslaar from Kanonkop was named International Winemaker of the Year at the IWSC in London – for the third time. Not only does this confirm Abrie’s undeniable talents as a great winemaker, but also recognises the world-class status of South Africa’s wines, and specifically Kanonkop. On the other hand, having been handed this recognition so many times, it is unfortunate the country is still struggling to claim an image of premier quality deserving high prices. 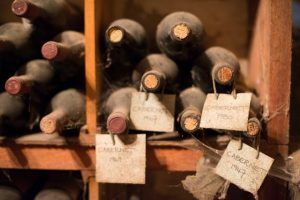 In a bid to assist loyal customers to enjoy and keep its premier wines for longer, Kanonkop Wine Estate has introduced a recorking service for owners of older vintages. The first Kanonkop Recorking Clinic is to be held in Johannesburg on 12 October, and 22 November on Kanonkop Estate where proprietor Johann Krige and cellarmaster Abrie Beeslaar will personally oversee the recorking of bottles dating back to the 2005 vintage and older. Like the rich, the French are different. In what way? Well, going into detail cannot be done before proper broadband comes to South Africa as the reasoning is bound to be expansive. Wine, for example, is one area in which the French are different from other nations. Still the greatest wine country on earth. Has been and always will be. Blah.Blah. Agreed. In the spirit of Bastille Day celebrations, thus, I’d like to take a look at five South African winemakers who to my mind have ?+¦-+?? ?+¦-ú?-¦?+¦-ú?+¦+¦ knowingly or otherwise ?+¦-+?? ?+¦-ú?-¦?+¦-ú?+¦+¦ been infected with French genes of vinous brilliance. Doubting Thomases can taste it in their wines.